Make November your lucky month and start your winning streak at SlotoCash Casino with free chips, free spins, and freerolls! Spin the reels on the best online casino games this month and test your luck with all the free spins and free chip coupons listed below. 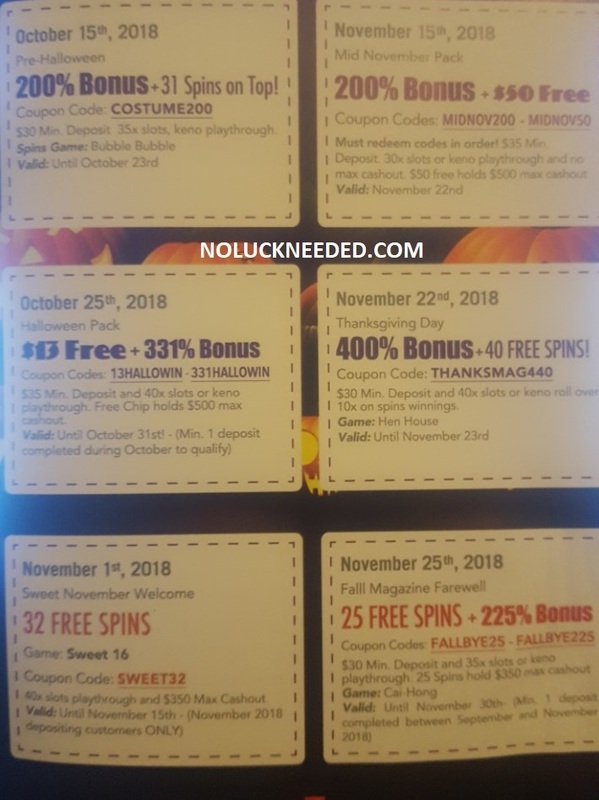 Keep an eye on this thread for new Thanksgiving and Christmas no deposit bonus coupon codes that will be added to the list as they are released, and if you find any SlotoCash no deposit coupons please share them below in the comment section. Most countries are welcome at SlotoCash except the UK, Moldova and Israel. Good luck and have a great month! Valid for today or tomorrow depositors, but do not claim two free bonuses in a row. $10 max bet; Max cashout rule applies. Valid 11/27 until? $33 Fall Sloto Mag Trvia Answers - Give Your Unique $33 Code to Live Chat with answers. 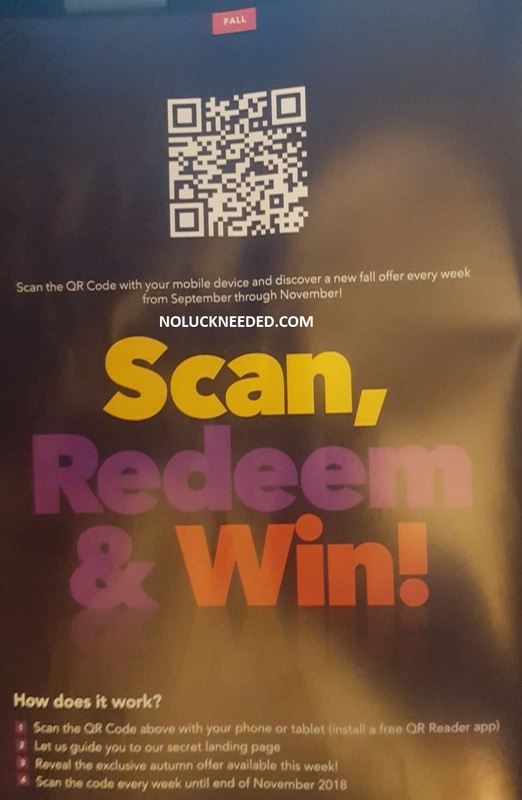 The Sloto Mag has a QR code offer page with a new bonus or freebie each week! I found a "VIP Weekend Bonus" in the message center at SlotoCash. $40 minimum deposit, 30x slots wagering, Claim once a day on Friday and Saturday. I redeemed 200GEMTOPIA200 yesterday and I tried to redeem 50EXTRAGEMS today and it Already expired >. < UGH! Uptown Aces Casino just released a $50 free chip loyalty bonus and 200% reload bonus. 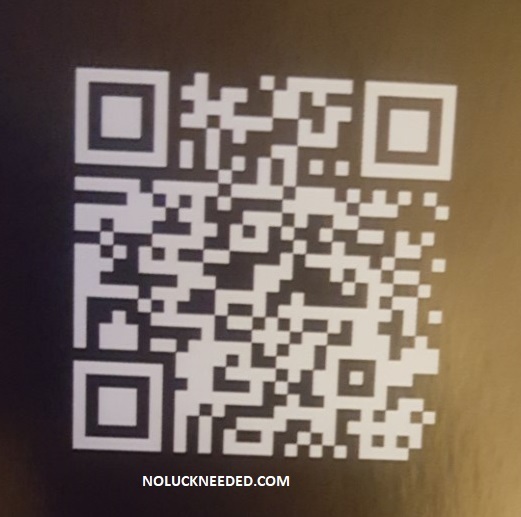 These codes may work at Slotocash. Make your $20+ deposit in November to qualify! Standard bonus terms apply including a maximum cashout rule and wagering requirements. 40x wagering, $500 maximum cashout. Max bet rule applies. Do not claim two free bonuses in a row. The complete Fall 2018 Sloto Magazine is available in the SlotoCash message center if anyone is interested. 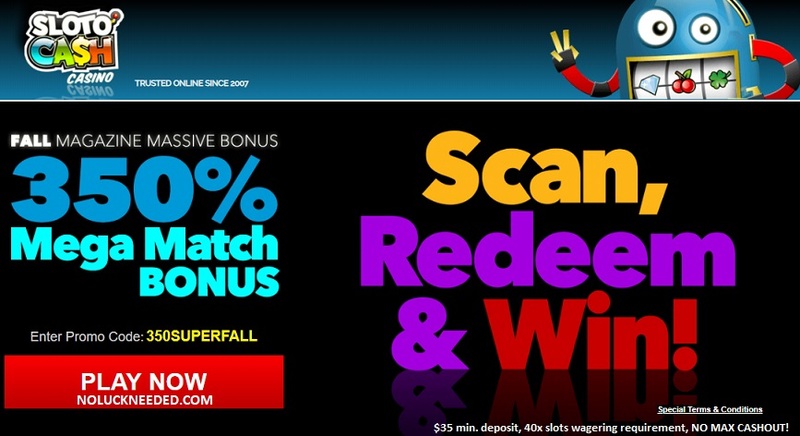 150% Match + 50 Free Spins on Top! Try our new game with 10 Free Spins on the House! Complete your deposit between today(November 7th) and November 15th and get 50 Extra Spins! Hokulea808, Welcome to noluckneeded! Thanks so much for sharing the codes! 350SUPERFALL requires a $35 min. deposit and it holds 40x slots playthrough ONLY and NO MAX CASHOUT! Thanks for supporting this innovative project! 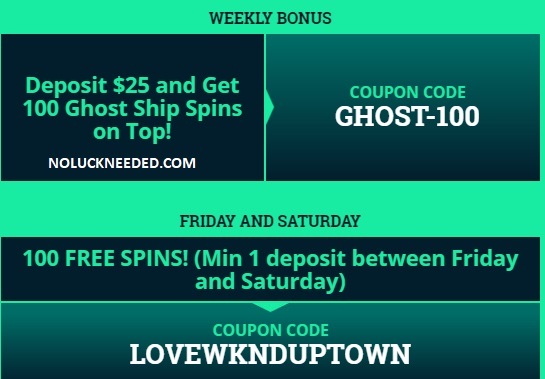 Here's a free spins coupon from Uptown for the Weekend if anyone is interested. Make your deposit Friday or Saturday to qualify for the 100 free spins! Do not claim 2 free bonuses in a row. Standard bonus terms apply including a maximum cashout rule and wagering requirements. 40x wagering, $500 maximum cashout. Max bet rule applies.